The Deskglider access platform is a simple solution for working over desks safely. 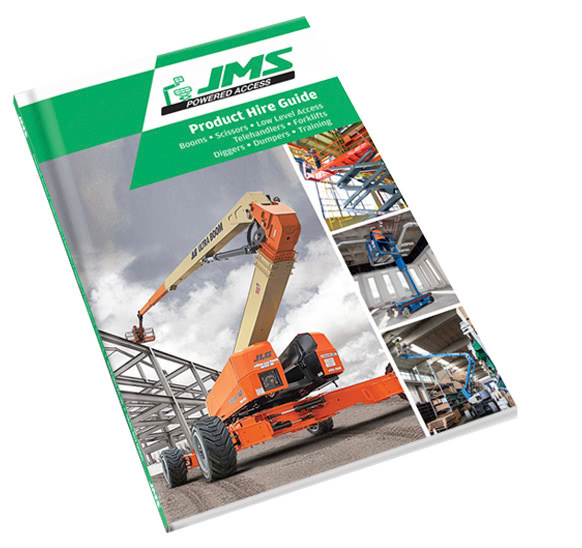 JMS has a fleet of low-level access platforms for hire. The Deskglider access platform solves an industry wide issue of how to work above desks, tables, and workbenches safely, efficiently, and ensure compliance with the Work at Height Regulations. The Deskglider is often used by maintenance managers in schools and colleges, offices, and shops. Key customers include lighting and fire safety contractors, facilities management providers, and public sector estate managers. There are five key benefits that make the Deskglider an excellent low level access platform hire choice. Weighing just 90kg, the access platform is lightweight and compact, so can be quickly and easily transported to where it is needed. • Swivel castors – The four-point swivel castors give sideways movement, a benefit for getting through crowded areas. • Fits into lifts – The Deskglider’s small working footprint makes it ideal for working in corridors and confined spaces. No downtime to charge, and zero emissions making it eco-friendly. With the Deskglider there is no need to clear desks, or rearrange computer wires because it is designed to work over desks with ease, allowing the operator to easily access assets like lights, air conditioning units, and alarms. The Deskglider can also be used as a freestanding access tower making it a highly versatile and compact dual-purpose work platform for a variety of work at height tasks. The Deskglider access platform is a safe option for low level access, greatly reducing the risk of falls from height. As it works over desks and other obstructions, it is safer than ladder systems, and reduces the risk of operatives trying to lean across or stand on desks and chairs. The Deskglider is manufactured in lightweight aluminium. It is height-adjustable with a maximum working height of 4m. It has a working width of 1.10m and working length of 1.44m and a Safe Working Load of 150kg.